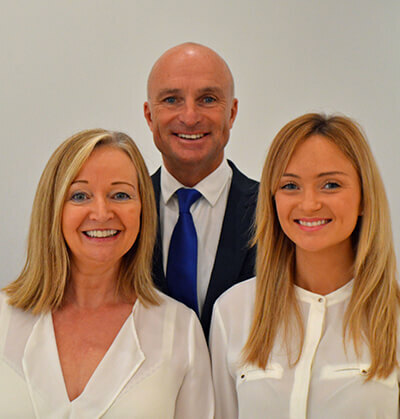 Chersun Properties in Murcia was established in 2005 by Paul and Nicola Cherry who previously ran their own successful Independent Financial Services Company based in Perth, Scotland. Being professionally qualified our aim is to provide you with a first class personal service tailored to meet your requirements. As you will see from the many testimonials, we ensure that you receive ongoing support from start to finish in the sales process. We have the largest portfolio of properties in the area which gives you access to key ready properties, bank repossessions and properties direct from the developer at the lowest prices. If you want an honest, trustworthy and friendly company to assist you in the purchase of your home in the sun look no further than Chersun.